With this product you can accumulate up to 160 Glitter Points. 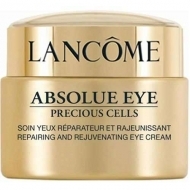 Regenerates and brightens the skin. 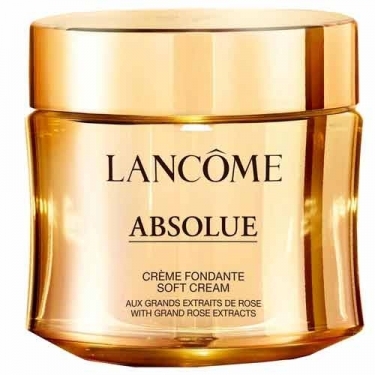 DESCRIPTION: Absolue Crème Fondante from Lancôme is a regenerating and illuminating cream with noble rose extracts. 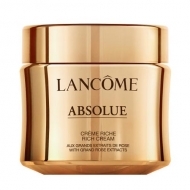 This cream has light texture and is inspired by the revitalizing power of rose. 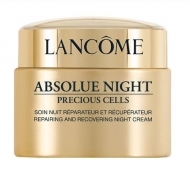 This formula enhances the lightness and youthful appearance of the skin. The skin becomes more nourished, firmer and fuller. 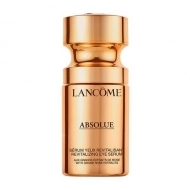 The wrinkles and fine lines appear diminished, for a younger looking, softer skin. Smooth and luminous finish. Secondly, spread the product by the forehead, cheeks and chin in strokes of long slip, working from the center to the outside of the face to help the massage.